Conserving energy while also helping Grades of Green inspire more kids to care for the environment? I first heard of Grades of Green the summer before my junior year of high school. 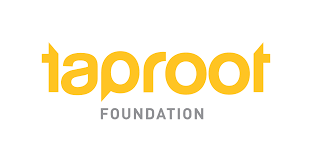 Grades of Green is the recipient of Taproot Foundation's 2015 Golden Root Award! 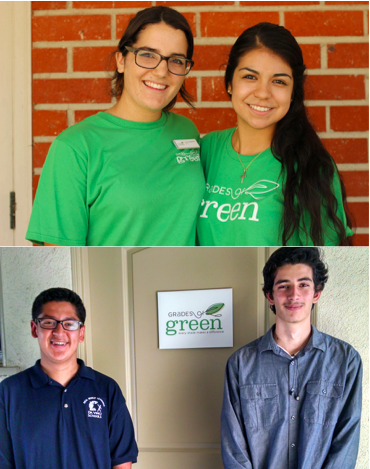 This Fall, Grades of Green is lucky to have a team of student interns and volunteers helping with Grades of Green Programs. 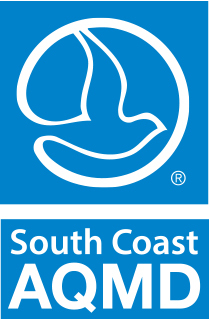 Grades of Green has been selected by the South Coast Air Quality Management District to receive the Promotion of Good Environmental Stewardship Award for its 27th Annual Clean Air Awards.